Welcome to the Two Psychics! If you’re looking for high quality and personal service in a psychic advisor, you’ve come to the right place. A reading with the Two Psychic Chicks will give you the attention and personal service, along with years of experience that will assist you in information for now and ahead. We offer the best in clairvoyance, mediumship, psychic advice with loving guidance of a positive nature for you. 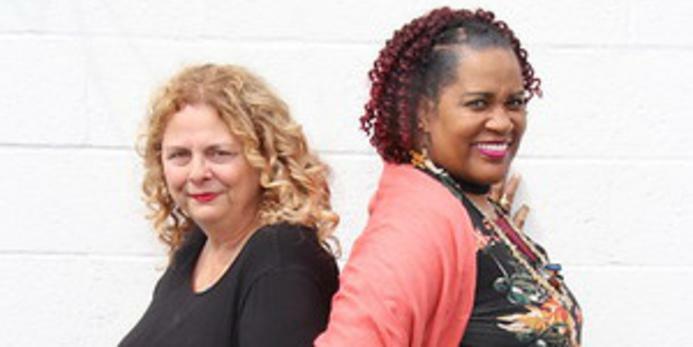 The Two Psychic Chicks have been working as professional psychics in the Michigan area since the 1970's. Let us apply our experience and gifts to work for you. Michigan's Best Psychics for Psychic Readings by phone or in person! Clairvoyance, tarot, palm, mediumship, psychic advisors on any issue covering love, career, finances, family, soul purpose, pets, past lives, as well as messages from the other side.